IMI's PROBE magnetic inspection tools allow quality assurance people to inspect incoming or outgoing material/batches/shipments for ferrous metal contamination. They are used to determine if ferrous particles exist in non-ferrous material. This extremely powerful Rare Earth magnetic tool captures iron particles in products such as; plastic resins, wood fibers, crumb rubber, etc. 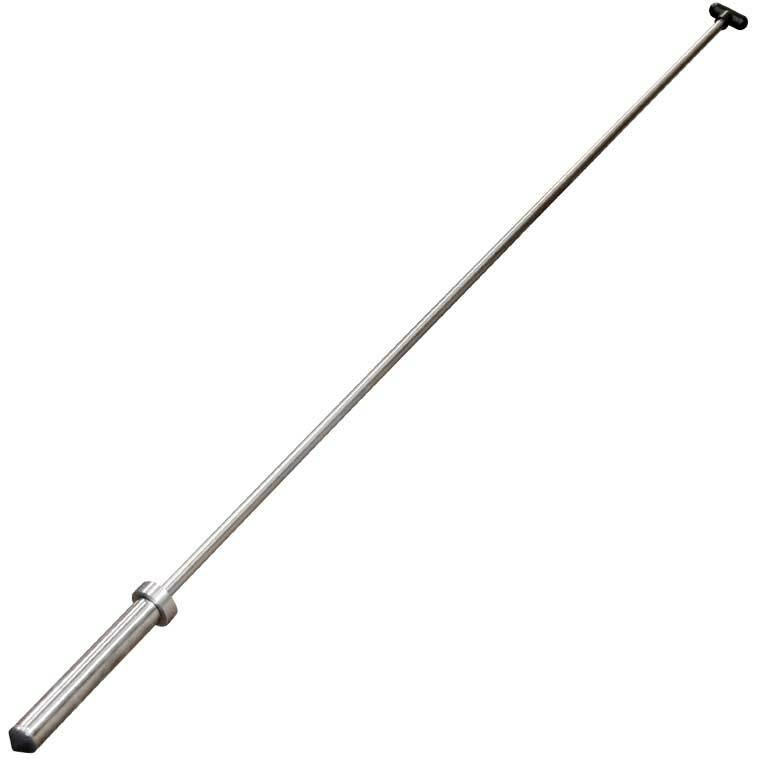 The long, 46" handle on the magnetic probe has a black, ball grip and allows you to reach deep into containers for best batch testing.